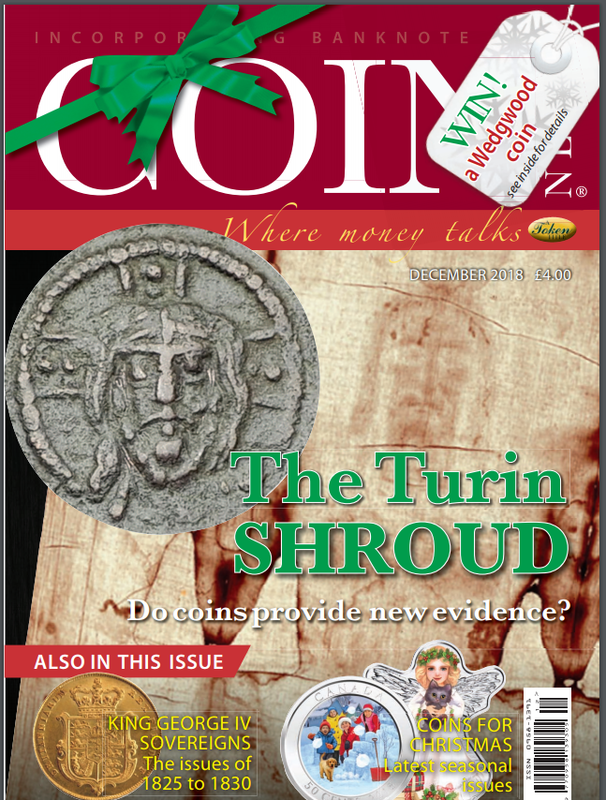 The “Coin News Magazine” belongs to an authoritative British publisher “Token Publishing”. It is published since 1983. 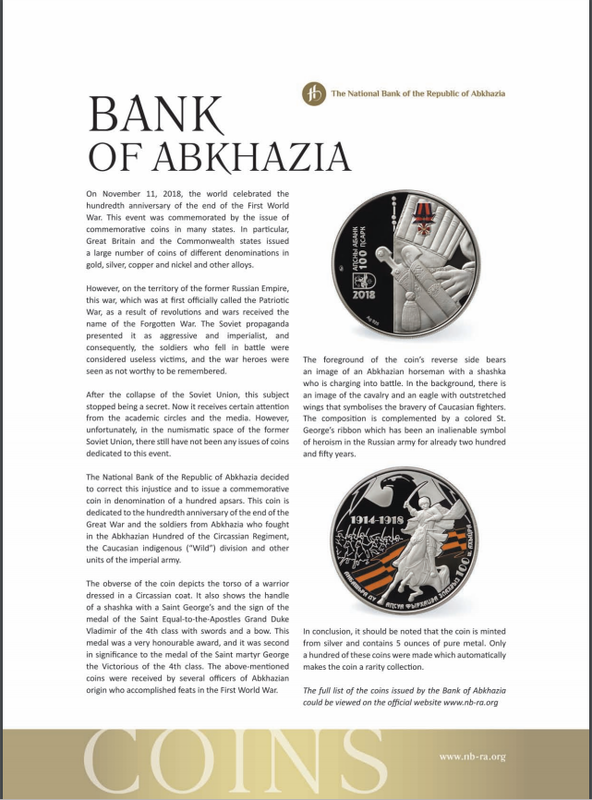 The monthly circulation of the magazine is 8000 copies.